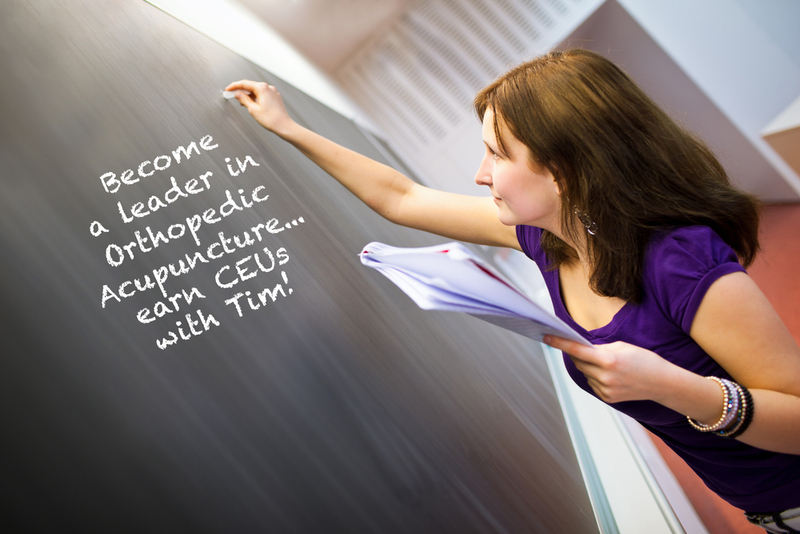 Workshops are specifically designed to empower fellow Acupuncturists. A foundation in evaluation and rehabilitation will increase knowledge of orthopedic conditions and introduce techniques to make your practice more well-rounded. Join Tim soon.